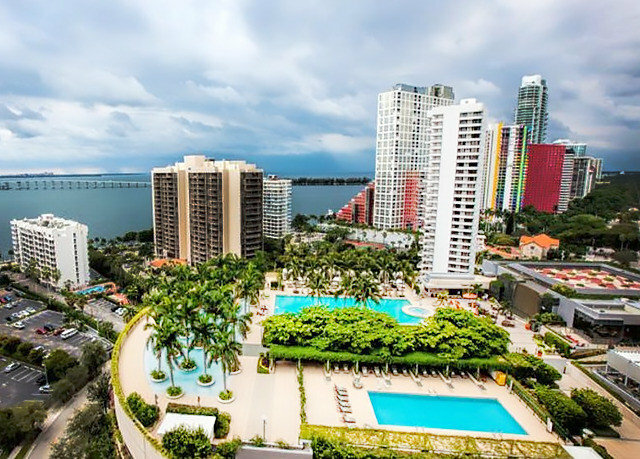 READ MORE: Find your perfect Miami vacation? Disclaimer: This content was accurate at the time the hotel was reviewed. Please check our partner sites when booking to verify that details are still correct. 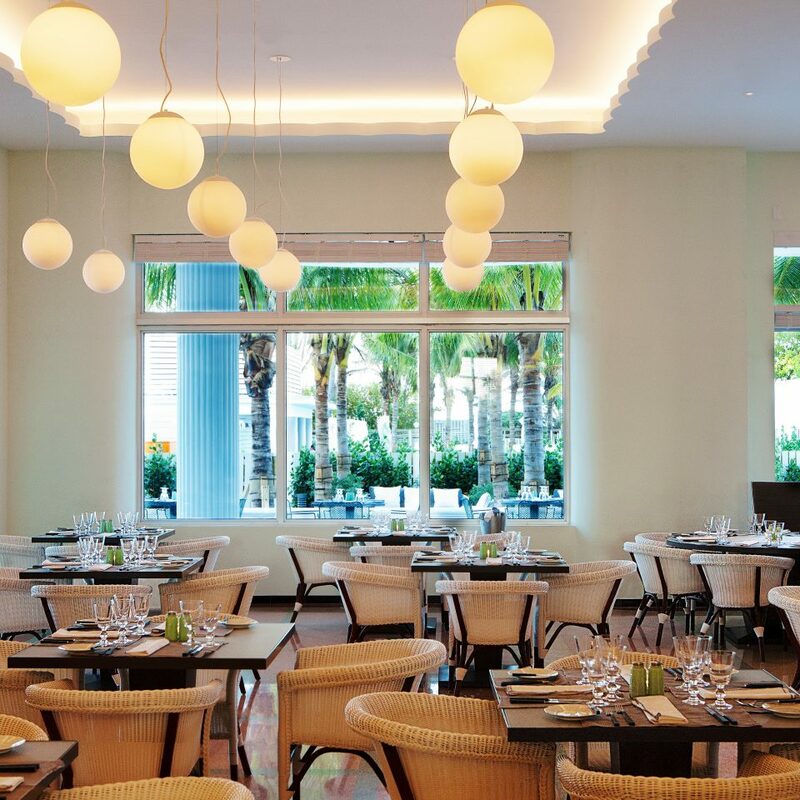 In March 2014, the Metropolitan by COMO opened in Miami Beach as the first U.S. property from the renowned group. 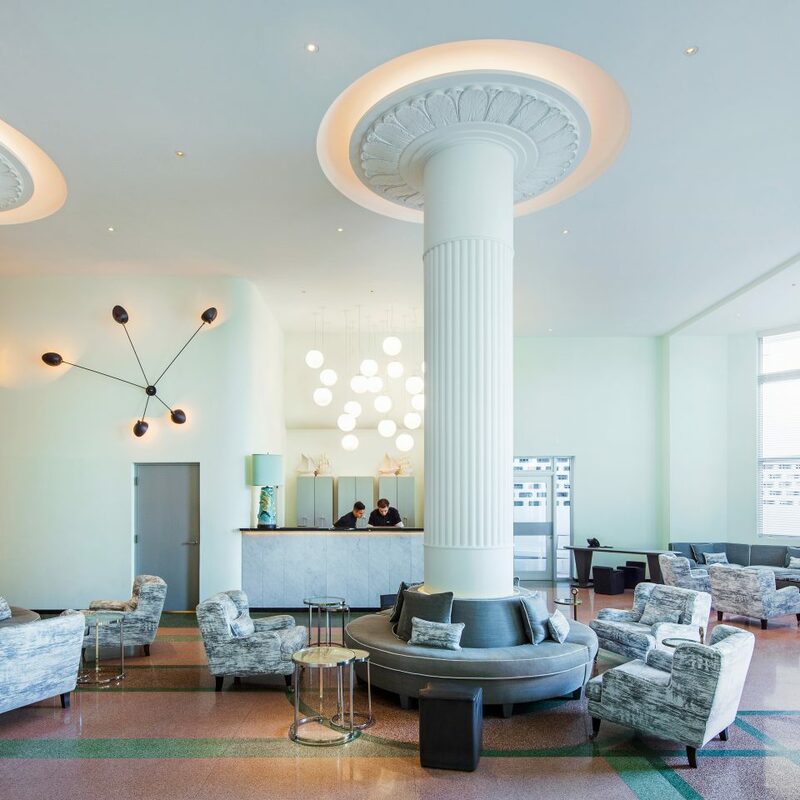 Located just a few blocks from South Beach’s trendy shopping, dining and nightlife spots, the 74-room boutique hotel occupies a building from 1939, and the original name, the Traymore, remains etched into the colorful stone floor. The lobby maintains elements of a bygone era, with stately columns and artistic handrails that lead to the elegant restaurant and bar. 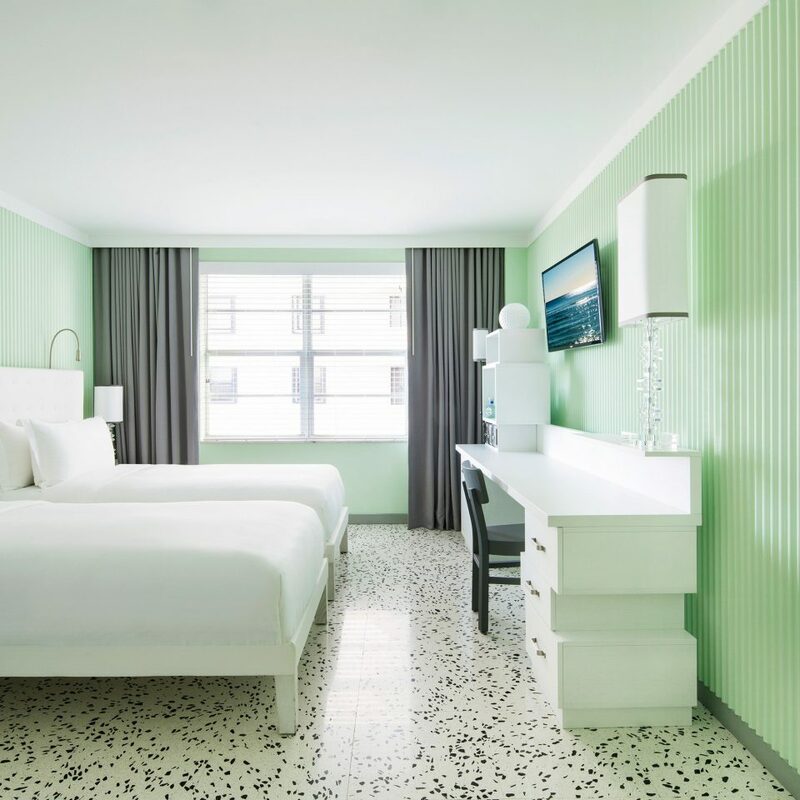 The 74 guestrooms mirror the hotel’s Art Deco style, painted pastel green and with contemporary decor elements from Italian designer Paola Navone. 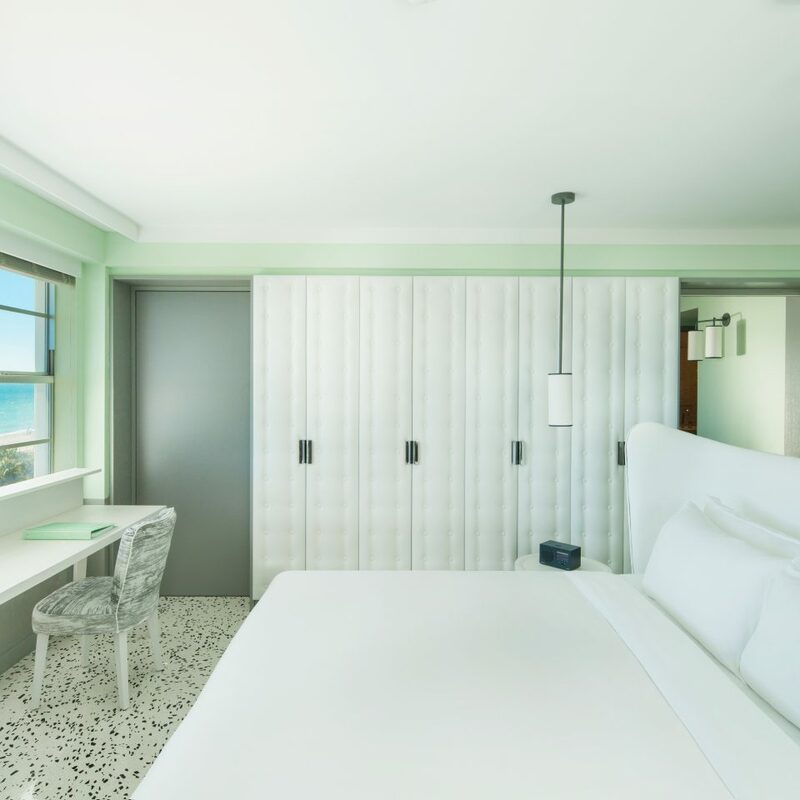 City Rooms are 330 square feet and feature amenities such as espresso makers, health-conscious snacks and 42-inch flat-screen TVs, while higher-category rooms have balconies and views of the Intracoastal Waterway or Atlantic Ocean. 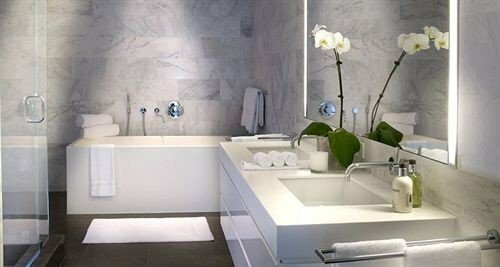 The bathrooms have tiled rainfall showers, robes, slippers and signature COMO Shambhala bath products. The rooftop of the Metropolitan by COMO offers a hydrotherapy pool with relaxation beds that overlook the beach. Guests also have access to the 24-hour fitness area and steam room, which offers playful spa shower settings. 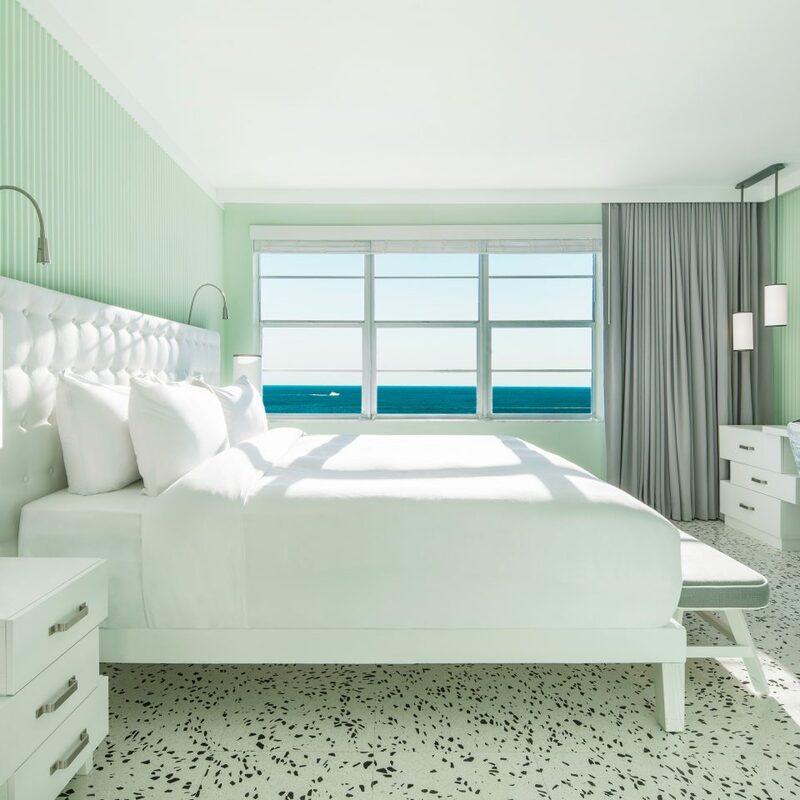 COMO Shambhala Urban Escape is the hotel’s luxury spa; it uses its own nature-infused product line and features treatment rooms with ocean views and balconies and an open-air terrace. 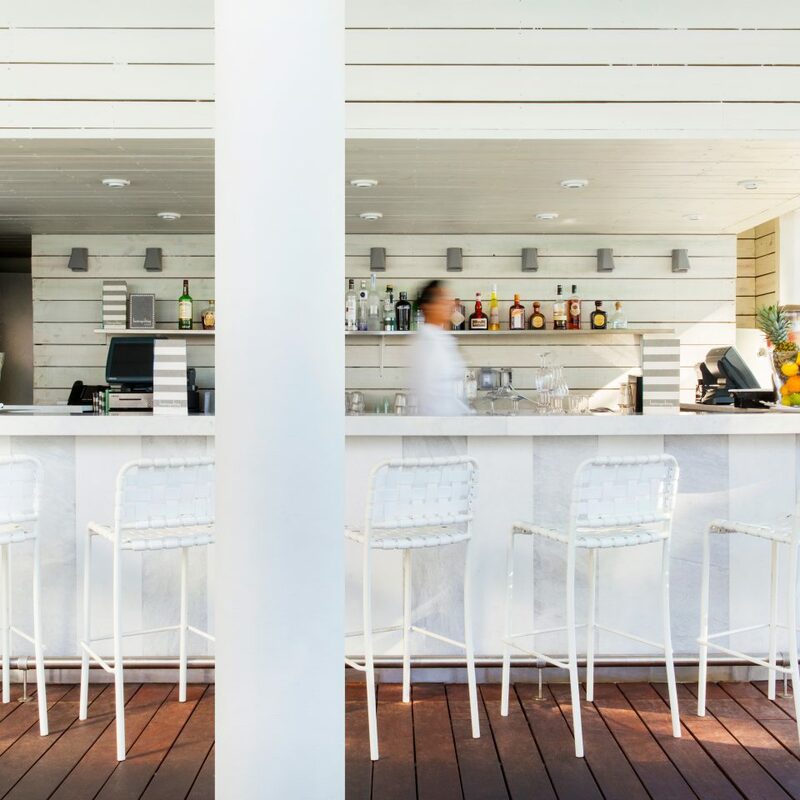 On the ground level guests can also lounge in the private pool area, which offers beach access and poolside dining. 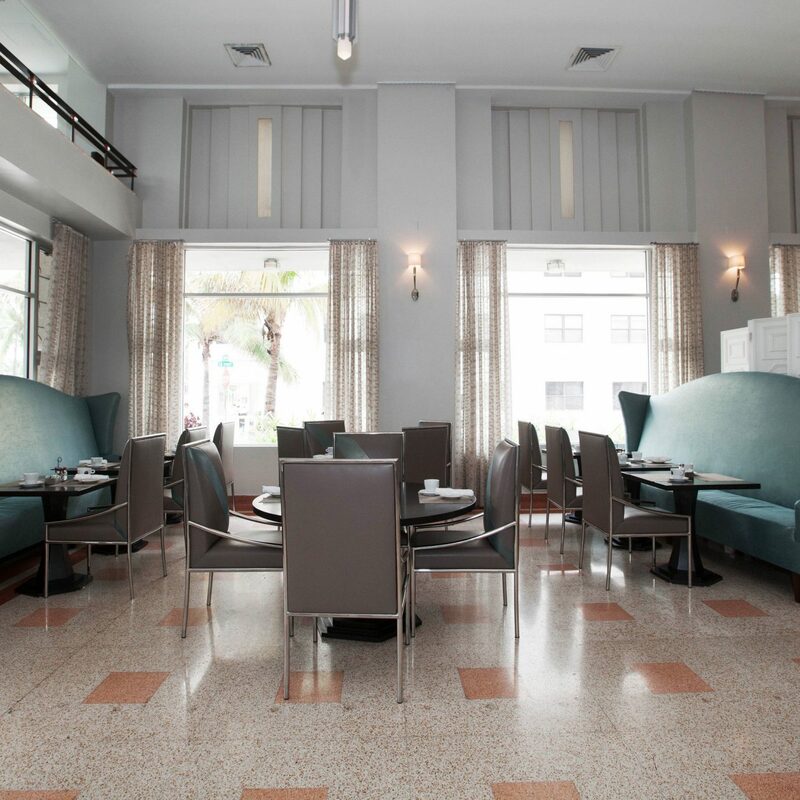 The Traymore restaurant serves outstanding cuisine from chef Jonathan Lane, such as pan-seared halibut with artichokes and fava beans, and roasted young chicken with leeks and spring peas. Guests can also order off the COMO Shambhala menu for healthy, locally produced items and nutrient-rich raw dishes and juices. 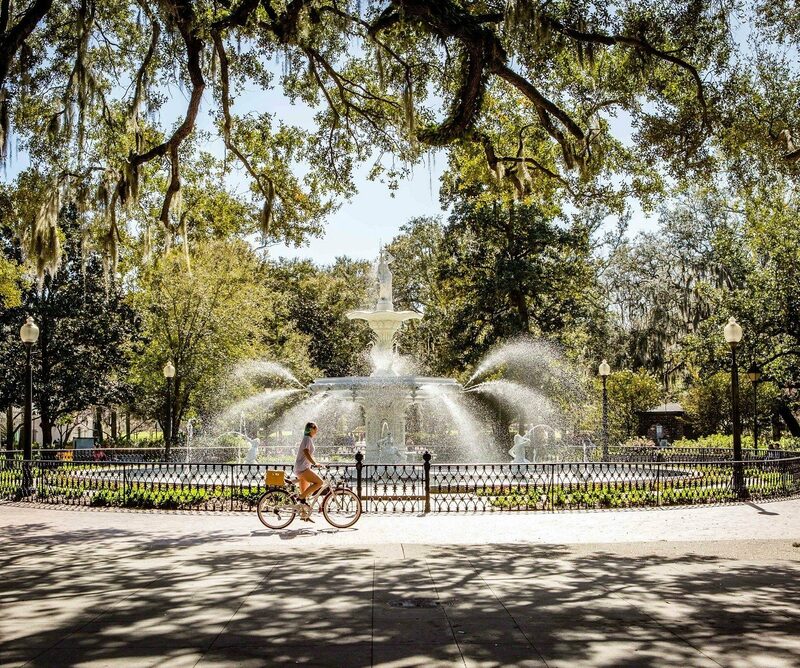 A bike rental kiosk is just steps from the patio, and it offers a convenient, enjoyable way to explore the area; there’s a tourism office next to the hotel that can provide ideas about where to ride. For local culture, head a few blocks south to the Miami Ballet and the Bass Museum of Art, which features special events including live jazz in the evenings. 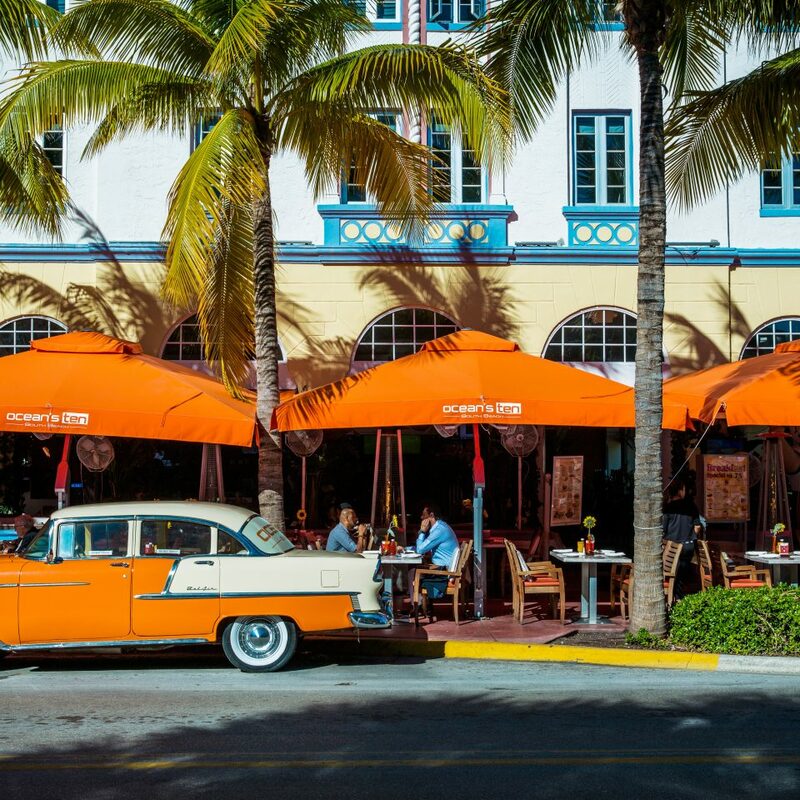 Also nearby is the Lincoln Road Mall, a vast outdoor walkway lined with restaurants, bars and plenty of shopping and people-watching opportunities. 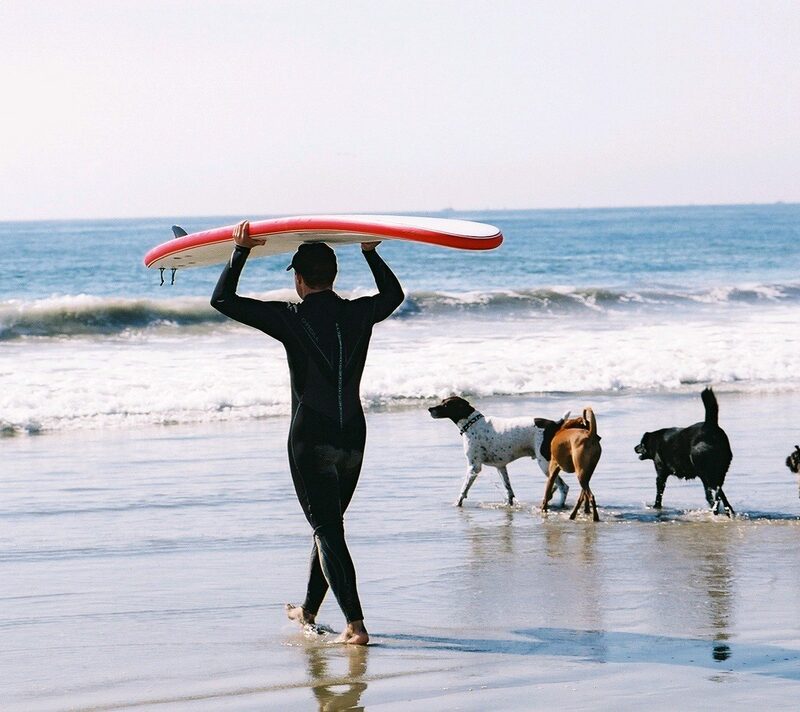 For adventure seekers, Sky Banditz offers kiteboarding lessons that launch right behind the hotel, as well as paddleboard rentals for those interested in a more relaxing water activity. Right on Miami Beach! This was perfect. Restaurant was great, bikes were fun, and the massages were fabulous! Umbrella and towel service at the pool and on the beach was greatly appreciated. Staff was amazing, room was spotless and view was awesome! Unparalleled Service! 5 stars are not enough! 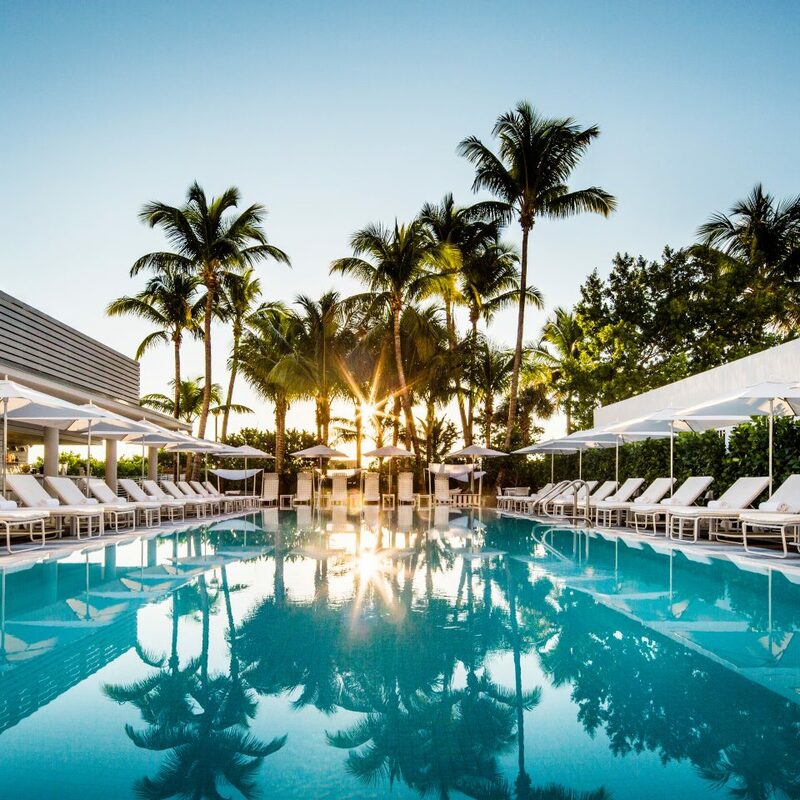 Just had the privilege to spend an unforgettable weekend at Metropolitan by COMO Miami Beach. 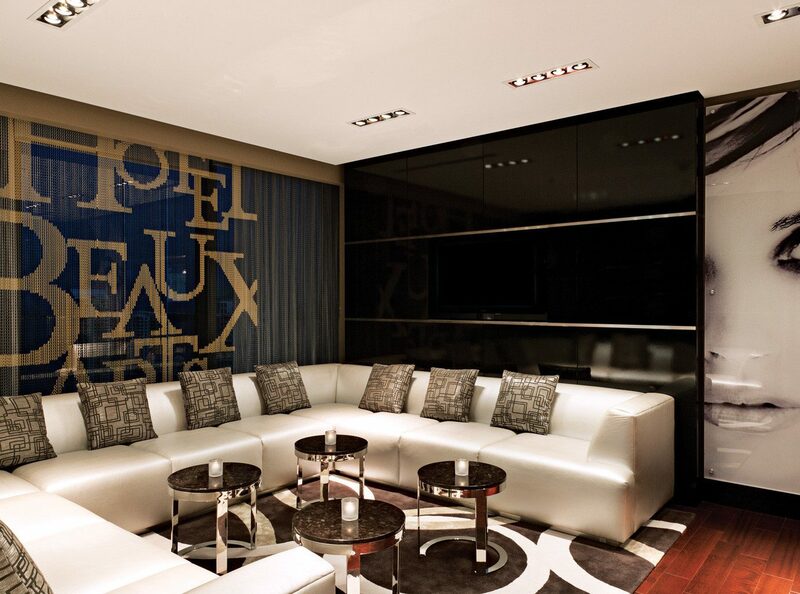 I travel the world, staying at the best hotels and I can testify Metropolitan is one of the TOP. 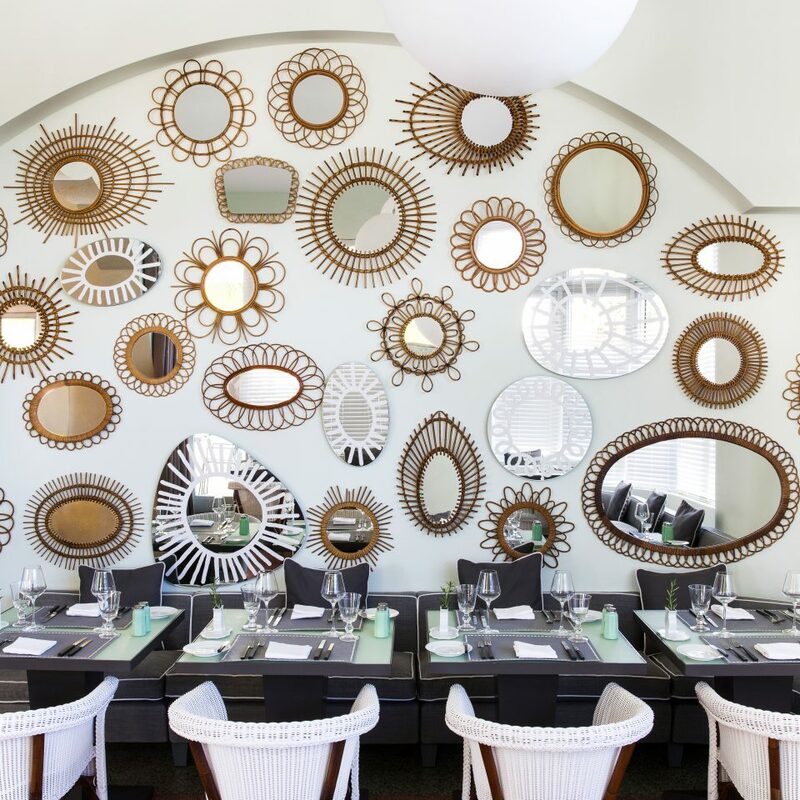 I love the feel and the concept, the Met is an oasis of tranquility in the heart of Miami Beach. Gorgeous rooms, amazing public areas, the BEST pool and a brand new celebrity chef restaurant with DELICIOUS fusion cuisine. But the most important aspect, the service is beyond any expectation. The people there truly make the difference: PERFECTION. Alexis the restaurant manager, Patricia at the pool bar, all Front Office and Housekeeping managers and team, my lovely room attendant from Spain and the restaurant servers. These ladies and gentlemen live and breathe hospitality. I wish my memory wouldn't fail me to remember everyone's names, because they all deserve recognition. They anticipated our needs, made us feel like family. There are no words to thank everyone for an unforgettable weekend. 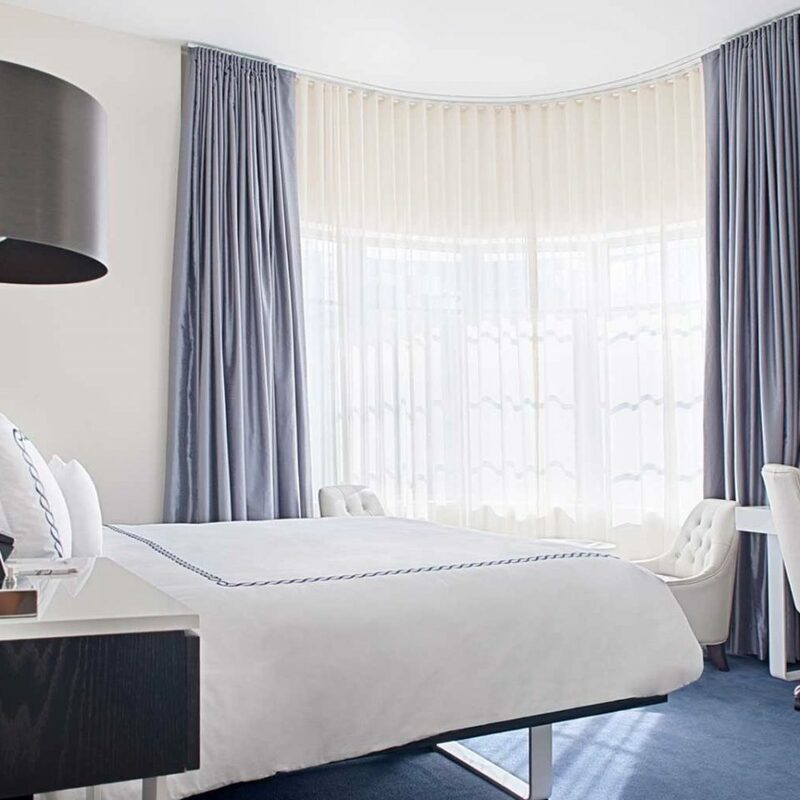 I have stayed in the top luxury hotels in Miami, but Metropolitan is by far my nr. 1 choice. Quiet, relaxing, amazing people...COMO has it all!!! If I can summarize my experience in 2 words: Discrete Luxury. Can't wait to go back! My wife and I stayed at this hotel for three days. The staff was amazing. The front desk was always patient to answer all of my wife's questions. They were even helpful when we had to switch rooms. The beach and pool staff were friendly and attentive. They were ready to keep us fully hydrated. We felt like we were family and all the entire staff was remarkable. The hotel itself was beautiful. The rooms were impeccable. The decor was amazing. The restaurant was great and everything we had was delicious. Thank you Como for an amazing stay and looking forward to spending time there again. Delightful gem in Miami. Still Miami experience just toned down from the over the top tourist places. Love this hotel! Staff delightful and attentive! Ask for Oz at dinner! Restaurant is great! My husband was disappointed they got rid of the Cuban dishes :( especially the breakfast. I loved the Asian dishes. Rooms are so clean and light. Hydrotherapy pool on the roof is so nice with a view of the ocean. Nice spa there. 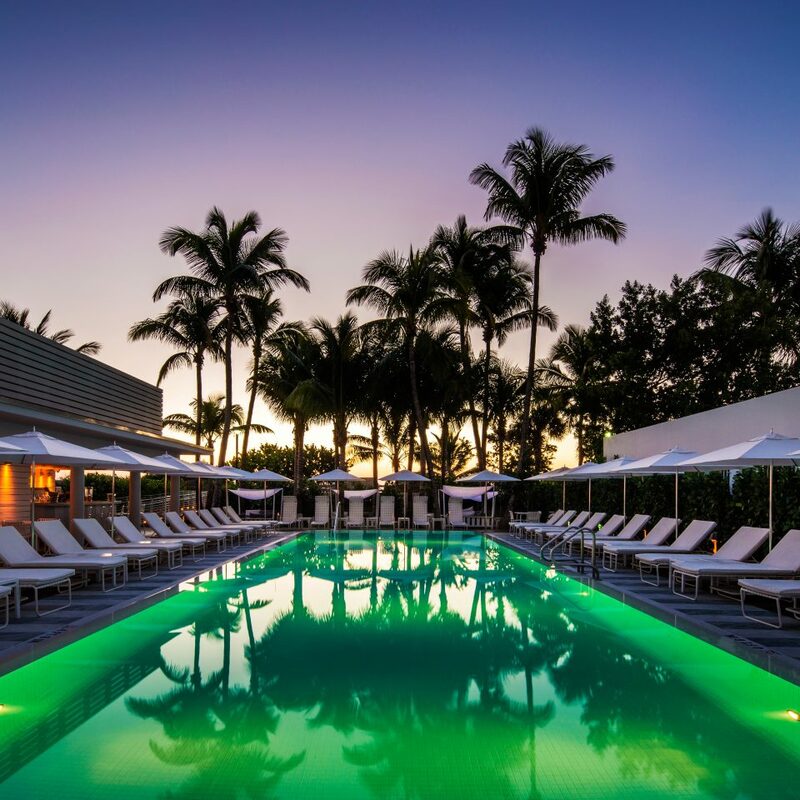 This is a great boutique hotel that does not try too hard to be Miami, it does it with class and distinction. They make everyone feel like a VIP. 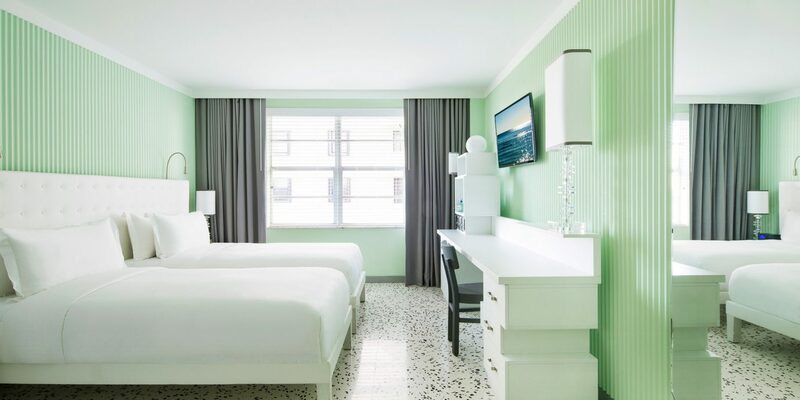 It is our go to hotel when we go to Miami. From the moment we stepped out of our car we were treated like family. Sergio welcomed us, educated us on the Historical Traymore now called COMO Metropolitain. He eagerly helped us check in, and with pleasure helped us with our bags and getting settled into our room. Our server Heriberto, was very attentive. Always showed up Oceanside at just the right time! Joan, made our last dinner special by helping us plan our next vacation! Andriel made it possible for us to extend our last day well into the evening by providing us a place to shower in the Spa after spending the day at the beach. This staff is well trained to go above and beyond with smiles truly adding to a wonderful experience. The COMO reminds me more of a European experience. 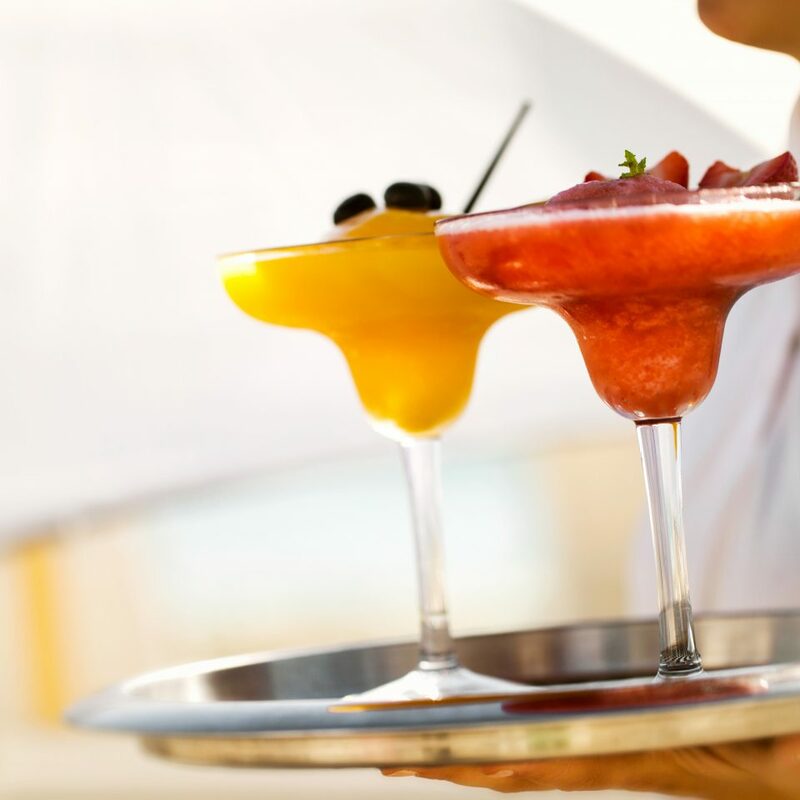 It’s boutique, inclusive and indulgent all at the same time! Be sure to check out the rooftop hydrotherapy pool! The view is exquisite.